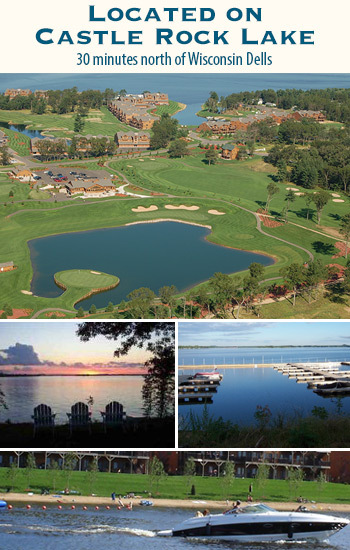 Northern Bay Golf Resort & Marina is located on the shores of Castle Rock Lake, just north of Wisconsin Dells. It is a lake resort that features a replica golf course inspired by the famous holes the pros play. During peak season it is very busy with golf outings, weddings, meetings, family vacations, live entertainment and more. This means that we need enthusiastic and dedicated individuals to join our team. Northern Bay Golf Resort & Marina has current openings for the following positions. Please click on the application button and present in person at Northern Bay Golf Resort & Marina.